Declining interest in cricket among young men started long before the advent of the IPL. Instead of bemoaning the decision of key players to opt for the IPL instead of playing for the West Indies we should face the realities and embrace this as a blessing in disguise. In much the same way that the entertainment industry attracts young persons who are seeking a viable means of making a living, the T20 leagues provide an option for many who may not make the cut at the highest level. Consider the Kevon Coopers who might have been confined to playing regionally for virtually no pay. He and others like him might be inspired to develop their skills in the knowledge that there are attractive opportunities around the world for highly skilled cricketers. 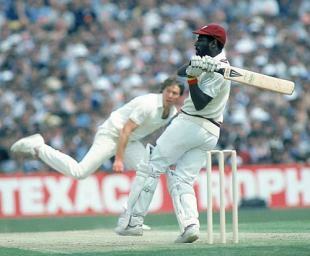 West Indies was strong when we had scores making a living in county and league cricket. The IPL and T20 leagues present a counter-point to basketball and football. Reflect on the amazing interest in athletics in Jamaica not indirectly linked to the vast opportunities for many who could not qualify for a small squad of elite performers to make a substantial living. The lessons from a Sunil Narine who rebounded from having to correct his action to earning megabucks in a short period of time will not be lost on many who will now commit to more serious time in the nets. 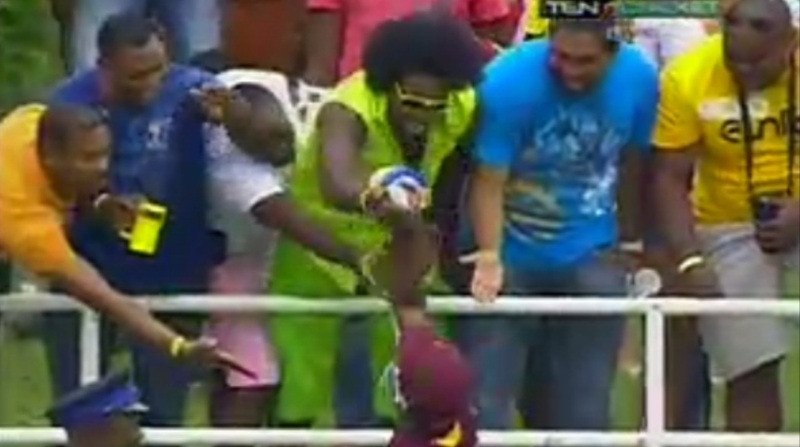 This can only be good for West Indies cricket in the medium and long term. There is no guarantee that if the IPL players were available we would beat higher ranked teams. Those players are making a far more significant contribution to the development of West Indies cricket. Lovers of cricket should review these amazing stats re Chris Gayle and his T20 performance. They are now aiming to set another Test match record. They will lose the 3rd Test against India (Nov 26, 2011) after scoring the highest losing first innings score (590). 1894-95 Australia 586 and 166 lost to England 325 and 437 at Sydney by 16 runs. Turns out the game ended in one of the most exciting finishes in Test cricket history. With 3 balls to go any of 4 results could take place. Australia were 21 for 9 and all out for 47 and South Africa made 96 all out. Yet 3 batsmen score centuries – Michael Clarke 151, Graeme Smith 101 n.o. and HM Amla 112. We witnessed the four innings of a test match on a single day. The end of Aussies first innings was completed on Day 2. Michael Clarke got out on the morning of Day 2. He also got out in Australia’s second innings on the same day. SA was bowled out for 96 in 130 minutes and 24.3 overs. JA Rudolph made 18 of them facing 28 balls. Aus made 47 in their second innings with time for SA to bat again. In all this Michael Clarke who made 151 in the first innings got out a second time on the same day for 2 (16 balls). The unfortunate JA Rudolph got out a second time on the same day and Amla could have joined him but for a dropped catch. This history was made. 2 batsmen from opposing teams getting out twice on the same day in a test match. For Smith and Amla to score centuries and SA to win by 8 wickets is truly remarkable under the circumstances. We could witness the four innings of a test match on a single day. Australia v South Africa first Test 2011. The end of Aussies first innings was completed on Day 2. Then are all out for Aus 47 in their second innings with time for SA to bat again. In all this Michael Clarke made 151. Match could be completed today. SA need 236 to win….might as well have been 700 under these conditions. This article shows that Viv Richards was in a class of his own – especially as it relates to one-day cricket.